Photo recovery is an important thing to consider because at times we accidentally delete or lose our best photos from our Android phone. But, since there is an app for everything, there are many for photo recovery as well. In this article, we are going to talk about how to recover deleted photos from unrooted Android. Don't go with the fancy word, Unrooted. Our phones are unrooted only. However, you can root them, to get most of them. Let us first talk about rooting an Android phone. 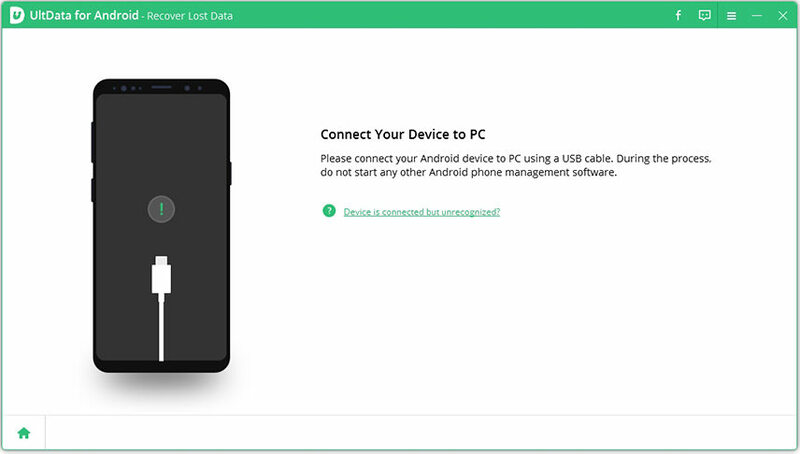 Part 1: How to Root an Android Device? Step 1: The first step is to download Kingoroot on your phone. Since this app is not available on Google Play, you need to find its APK, and download it. You can download Kingoroot APK by clicking here. Step 2: Make sure, on your phone, "Unknown Sources" for installing the app is enabled. Now, tap the kingoroot APK file, and follow the on-screen instruction to complete the installation. Step 3: Launch the app, and initiate the rooting by tapping "One Click Root." Step 4: Now, wait for the results. In some time you will see. Step 5: If it reaches to 100%, that means root is succeeded. So, wait, and see. However, we recommend you try a few times if root doesn't get succeeded. When you try multiple times, it is likely that root will be succeeded but for some reasons, if rooting fails,again and again, try out the PC version of Kingoroot. This is how you can root an Android device using an App. This app has been downloaded millions of times from Google Play that states how nice the app is. This photo recovery is able to recover photos from both internal and external memory. No need of rooting your phone to make it work. That means it is a true photo recovery app for unrooted Android devices. Finds out deleted photos from the phone and SD card. The scanning for recoverable photos is quite slow. If you have cleaned cache and deleted memory on your phone, this app then won't be able to find out deleted photos. 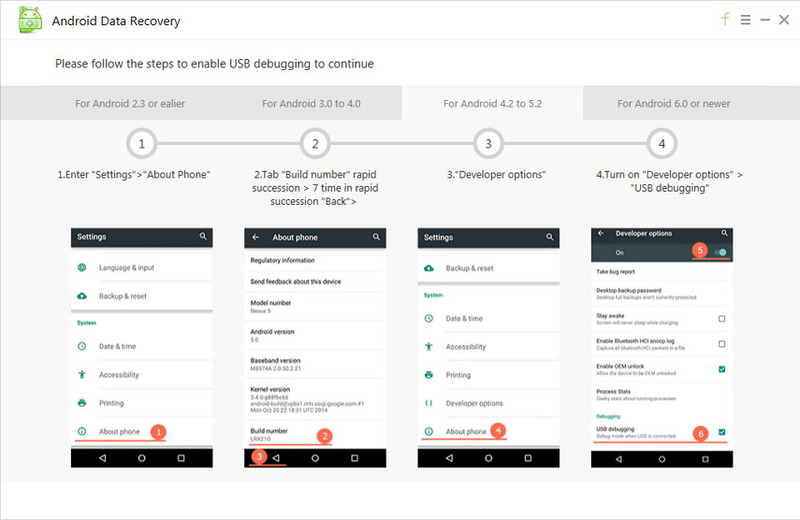 With more than 5 million downloads on Google Play, this photo recovery app is one of the best apps out there to recover deleted photos from unrooted Android devices. It recovers data from SD card and internal phone memory as well. Recover data from both phone memory and SD card. It enables you to save the recovered files on the device itself or on cloud services like Google Drive, Dropbox, etc. No need of rooting since it is the app for the unrooted phone. Allows you to filter the photos based on their size and file type. Though it works well on unrooted devices but to dig even deeper, you might need to use it on a rooted device. This is another great app for photo recovery on Android devices. Regardless of the reasons for losing the photos, it recovers all the lost ones. Recover almost all types of images from Android devices. No degradation in the quality of images. Scans for recoverable photos fast. Though it works great, some users complained in various forums that they arenot able to find the images that they want to recover. This is all about the recommendations of best photo recovery for unrooted Android device. If you are using a computer and look for an appropriate photo recovery software, then I highly recommend you to try out the Tenorshare Android Data Recovery, which provides an ultimate solution to recover lost photos, contacts, messages, videos, etc. from Android phone and tablet's internal storage and SD cards. Can't wait to give it a try now, just go ahead!